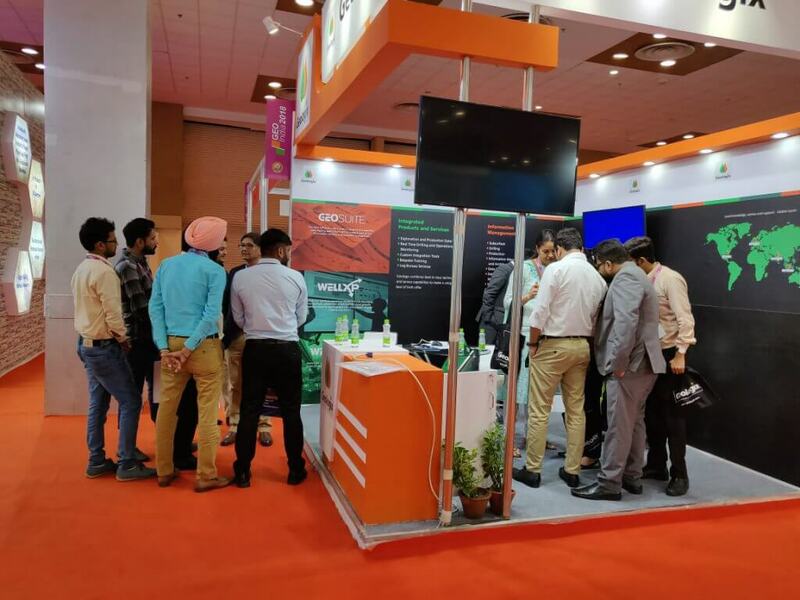 Geologix has been a leading technology and engineering application development company since 1994, focused on providing innovative and reliable solutions for digital transformation for integrated operations in drilling, subsurface, production and pipeline. We understand the benefits of agility in helping to tackle the constancy of change. 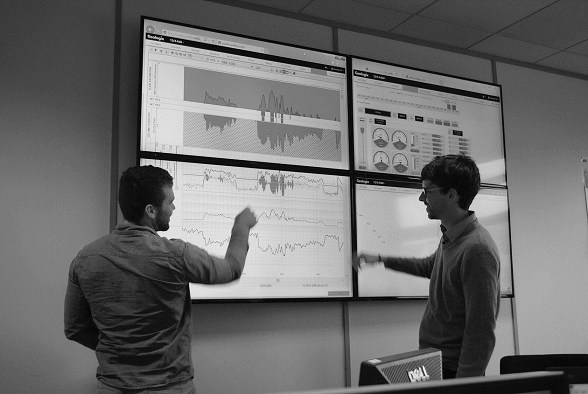 Our upstream expertise, software and services will improve performance across operations, allowing you to transform behaviours and use enabling technologies more effectively. 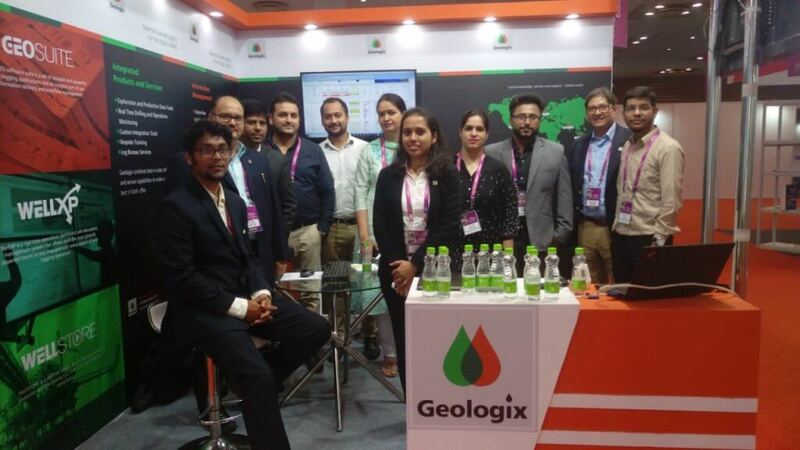 Geologix has offices across the globe – in the UK, Houston, Delhi and Jakarta. This enables us to ensure on-time, bespoke support, in whatever time zone you are. Our teams in each location comprise geoscientists, engineers and domain experts, with many years’ experience, who will deliver warm, friendly advice and support, with a clear understanding of the potential difficulties experienced in the field from personal experience. Each geographical region has its own set of challenges and priorities, and these often require a cultural understanding as well as practical. Our team includes representatives from many nationalities across the globe, and our support can be delivered in 9 different languages. Geologix works with over 200 customers in more than 60 countries worldwide. Our world-class, globally distributed team provide systems, tools and solutions to reduce cost, improve operations and streamline the flow of real-time data and information. 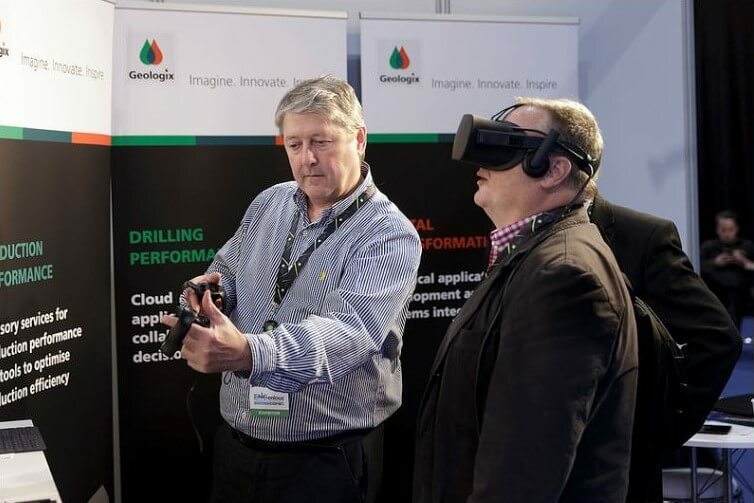 Geologix provides users with a full package of technology, domain consulting, onsite handholding, knowledge transfer, maintenance and support. 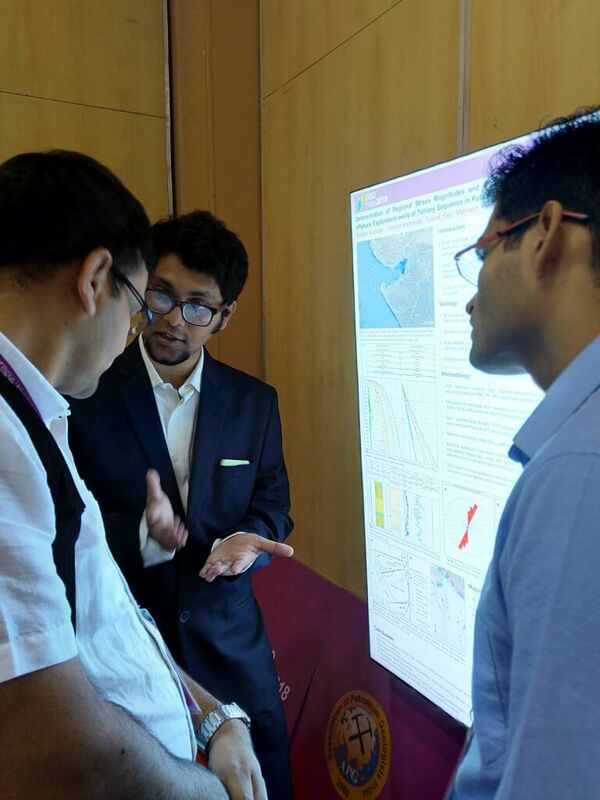 With geoscientists, engineers and domain experts on call twenty-four hours a day.